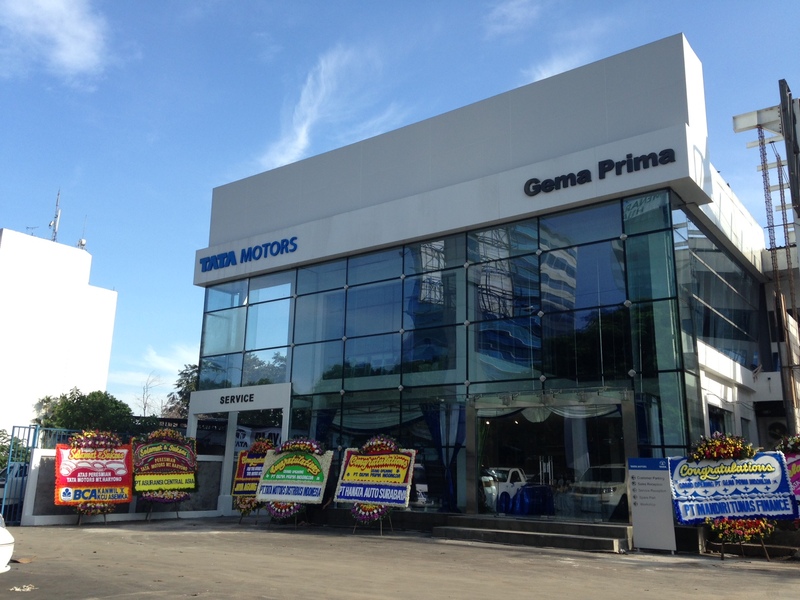 Bandung, November 20 2015 – After a month (October 2015) donating a Tata Indigo to the Faculty of Mechanical Engineering, Universitas Indonesia, PT Tata Motors Distribusi Indonesia (TMDI), Authorised Agent of Tata Motors in Indonesia, once again donated a Tata Indigo- this time to the Faculty of Mechanical Engineering, Institut Teknologi Bandung. 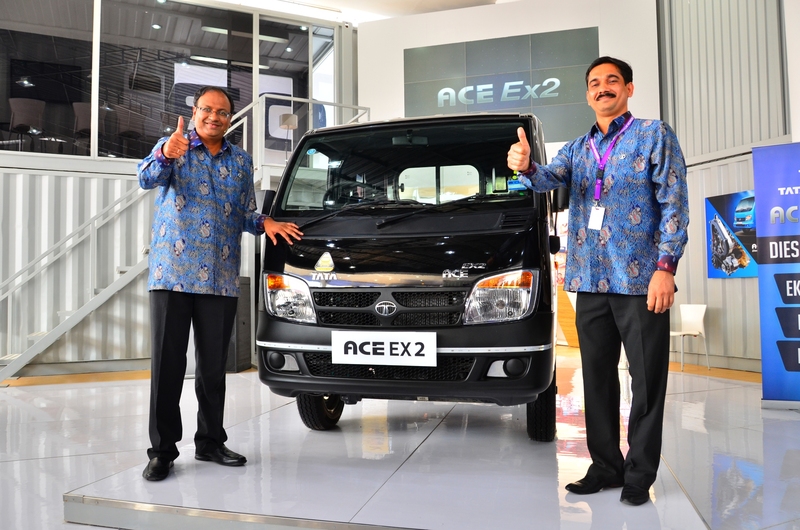 This is the company’s sustainable Corporate Social Responsibility program to support the government in the field of human resource development and to provide technical education about the fuel efficient Tata Motors engine,” said Achmad Djauhari, HRD Director of TMDI. 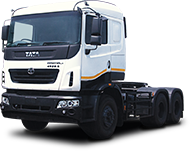 Tata Motors is a global automotive company, the biggest in India, producing various types of vehicles, both passenger and commercial vehicles. 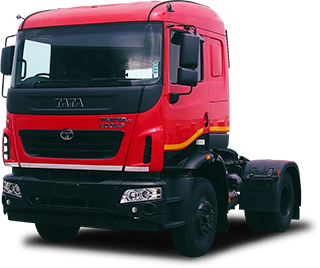 Tata Motors is one of the world’s largest producer of trucks and buses. 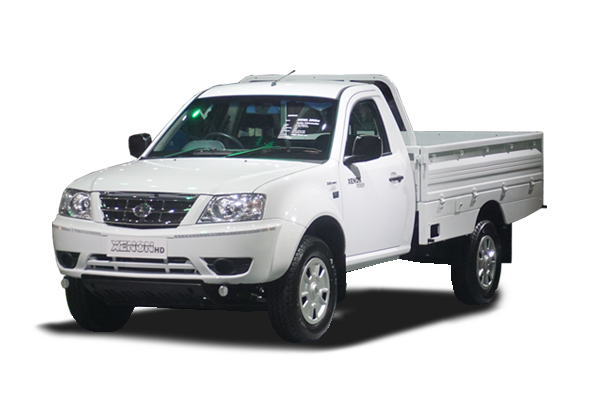 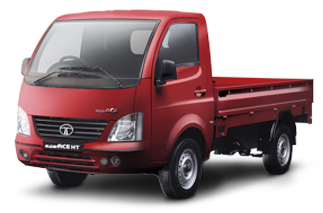 Tata Motors has over 60 years of experience in producing strong, durable and fuel efficient commercial vehicles of which have the lowest operational cost in its class. 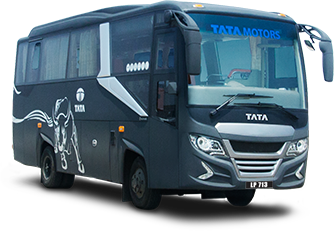 “The Tata Indigo will give students a better understanding of the advanced Indian automotive technology. 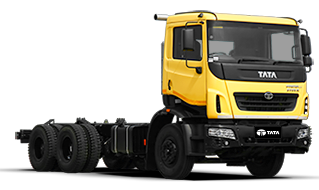 We believe the product that is already sold and certified (in India) is able to fulfil techological standards and capable of competing with other products,” said Hari Muhammad, Eng, Ph.D, Dean of the Mechanical Engineering and Aviation faculty. 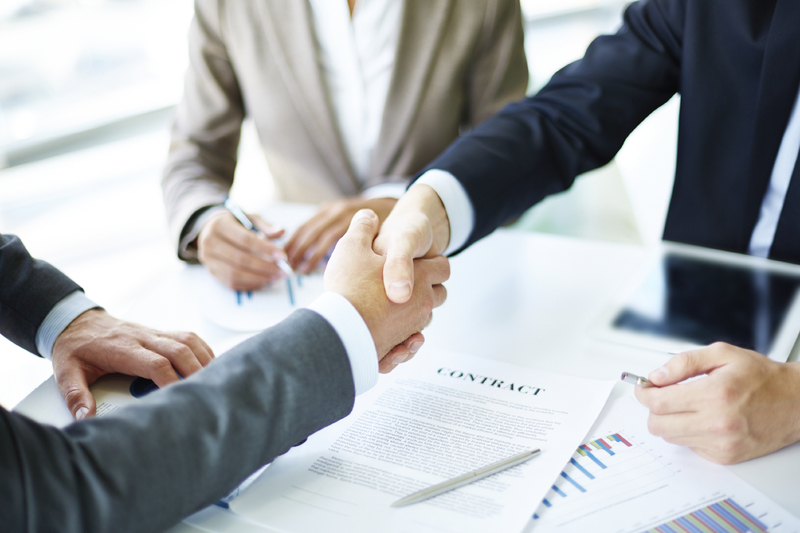 As a sustainable program, after Universitas Indonesia and Institut Teknologi Bandung, TMDI will continue the donation program with several other selected Universities and Vocational Senior High Schools (SMK) in Indonesia. 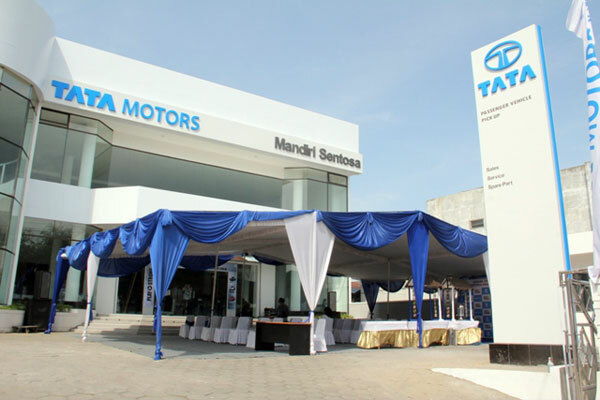 Tata Motors provides its customers with the ‘Peace of Mind’ after sales and customer care program, which covers the Best in Class Warranty Program, 24-hour On-Road Assistance, and 1×24 hour spare parts guarantee (or rendered free). 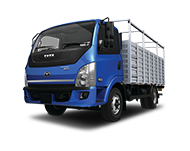 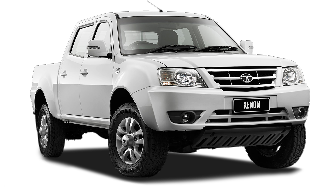 For more information on Tata Motors, please contact the Tata Motors Indonesia Call Center at 0-800-1-828200. 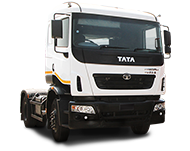 Tata Motors Limited is the largest automotive company in India with a consolidated revenue of USD 42.04 billion in 2014-15. 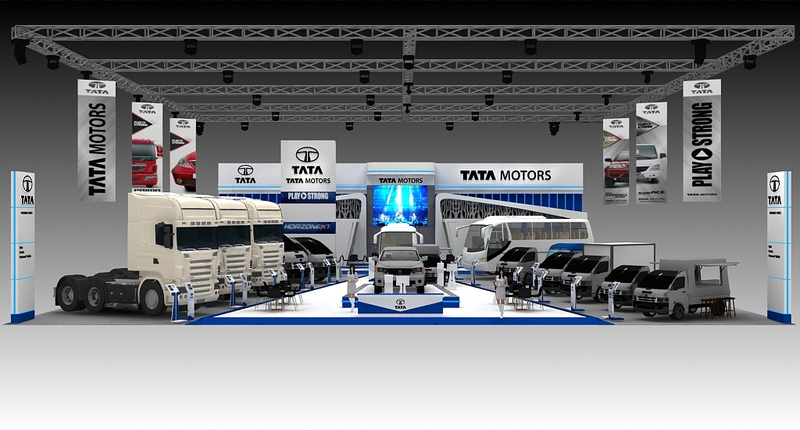 Through its subsidiaries and associated companies, Tata Motors operates in the United Kingdom, South Korea, Thailand, South Africa, and Indonesia. 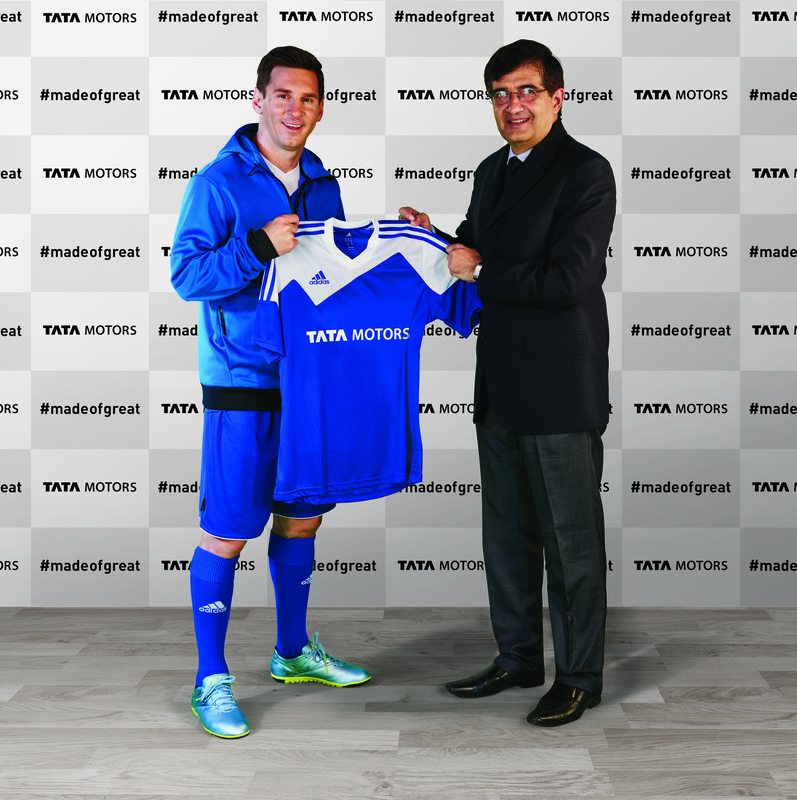 Tata Motors owns British premium automaker Jaguar Land Rover, and has a joint venture with Fiat in India. 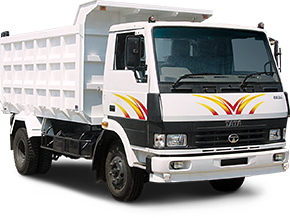 With over 8 million vehicles on the roads of India, Tata Motors is the market leader in both commercial and passenger vehicles in the nation. 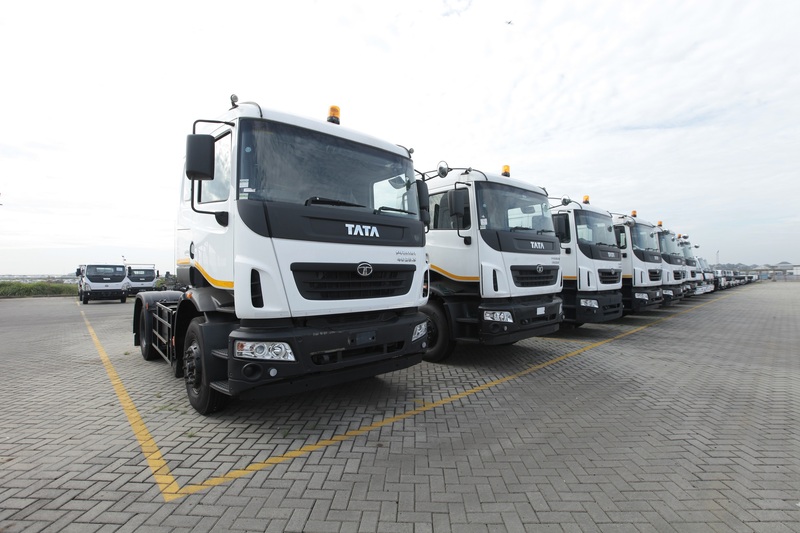 Tata cars, buses, and trucks are sold in several countries in Europe, Africa, the Middle East, South Asia, Southeast Asia, South America, Australia, CIS, and Russia.